Serial Scoop: Are Patsy Pease and Charles Shaughnessy Returning to 'Days of our Lives'? 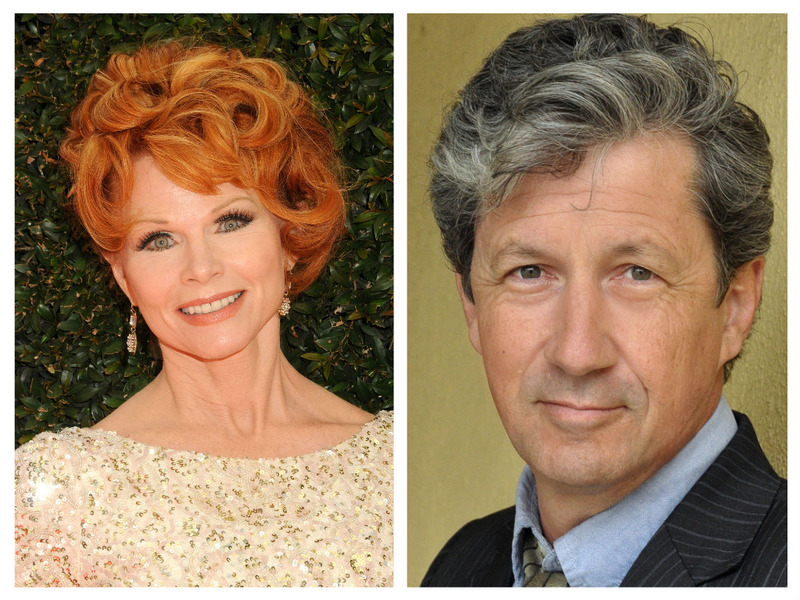 Are Patsy Pease and Charles Shaughnessy Returning to 'Days of our Lives'? Days of our Lives is always a better show, when Shane Donovan (Charles Shaughnessy) and Kimberly Brady Donovan (Patsy Pease) are in Salem. Could the two be making a return appearance? In a post he has since deleted, actor Larry Poindexter (Father Louis) tweeted from the set, "What a blast;@PatsyPease @marybeth_evans1 @ericmartsolf @C_Shaughnessy ‪#‎fatherlouis‬"
I guess we will find out during the month of November, why these two popular characters are back on the Salem scene. I hope it's for a wedding, and not a funeral!